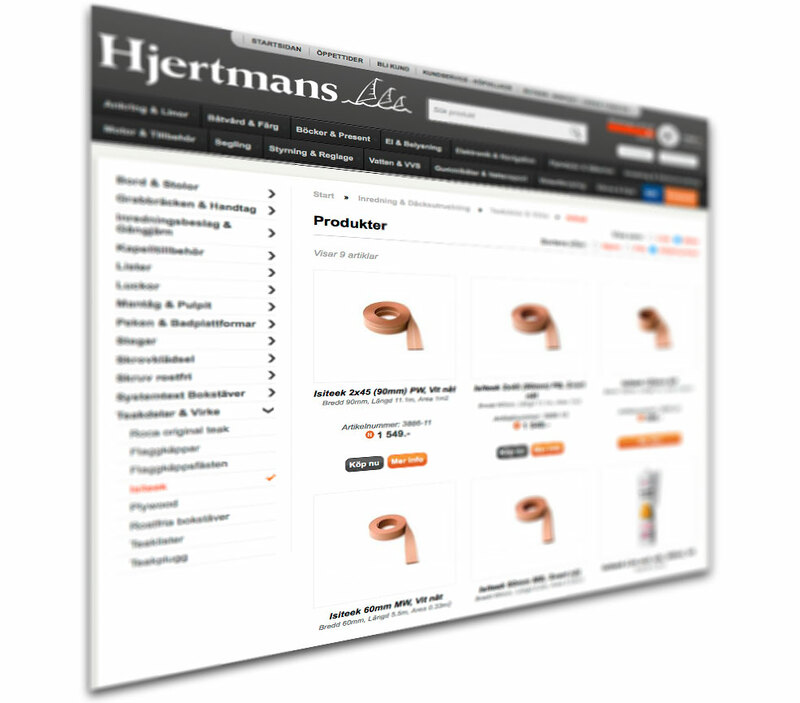 ISITEEK is now available at Hjertmans in Sweden. 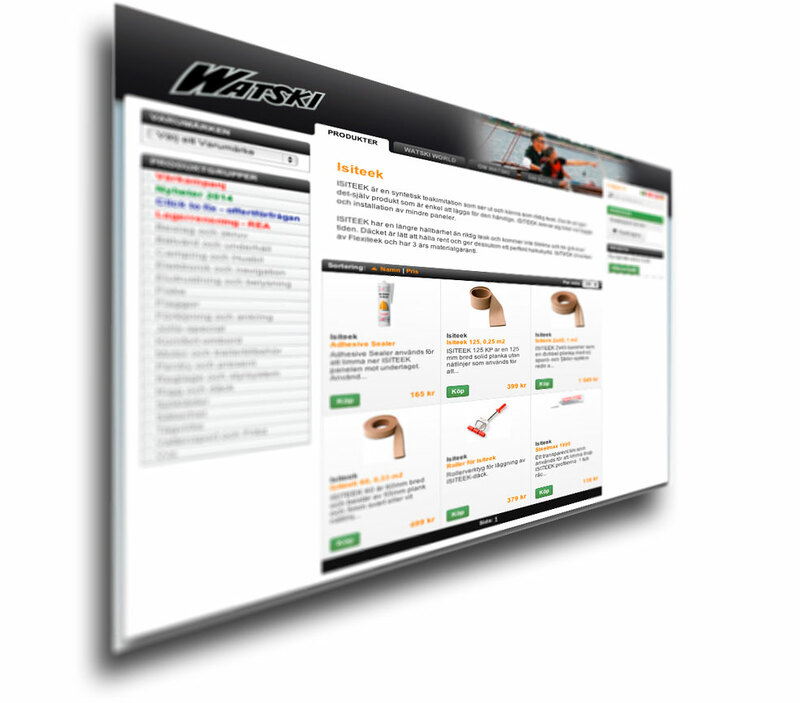 ISITEEK is now available at WATSKI. 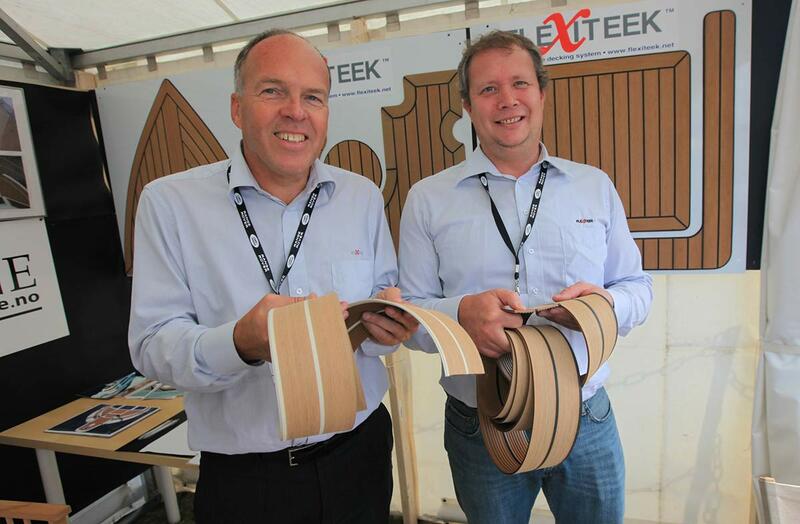 The Danish boat magazine Bådnyt have made an article about how to install ISITEEK. And the advantages with a synthetic teak deck. 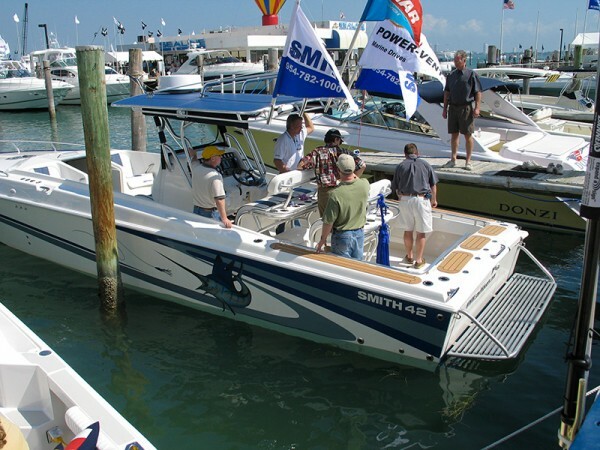 The interest of the do-it-your-self product ISITEEK was beyond our expectations at the floating boat show in Oslo during September 2011. The news also spread to the press. ISITEEK is now available at Bauhaus in Denmark and Norway! 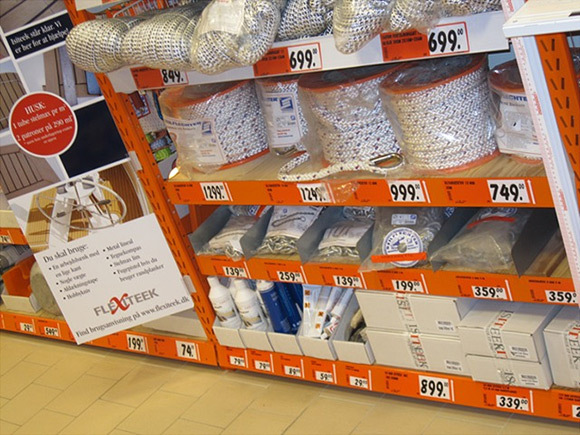 Bauhaus is very happy with the product and Isiteek is now available in thirteen Bauhaus stores in Denmark and in two Bauhaus stores in Norway. 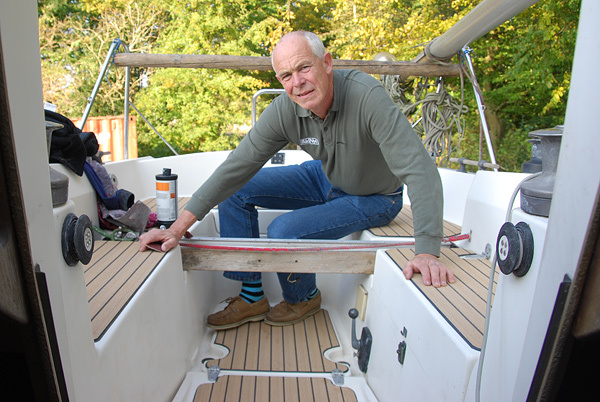 ISITEEK is a product that is easy to clean and it also has an anti-slip quality which will make your deck safer for the people on board your boat.